A blog exploring spiritual and emotional growth as a person and a writer. 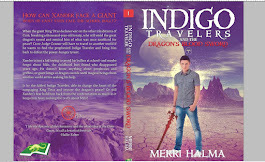 I talk about personal experiences of growth as well as experiences with my writing of the Indigo Travelers series. Tell me a story about yourself. In a job interview, the employer asked the potential employee to tell her about himself. And also why that person wants to work for that company. Most interviewees tremble at the mention of that question. We are all story tellers whether we realize it or not. We don't have to be writers to tell a story about ourselves. Are we the hero of our own story? Are we the villain? Is yours a sad story? One filled with being a victim? Can you change your story so you are no longer a victim? We each play a role in our own lives. Each role is an archetype. We cast the roles of those around us whether we realize it or not. Archetypes are symbols which we unconsciously model ourselves or others around us on. 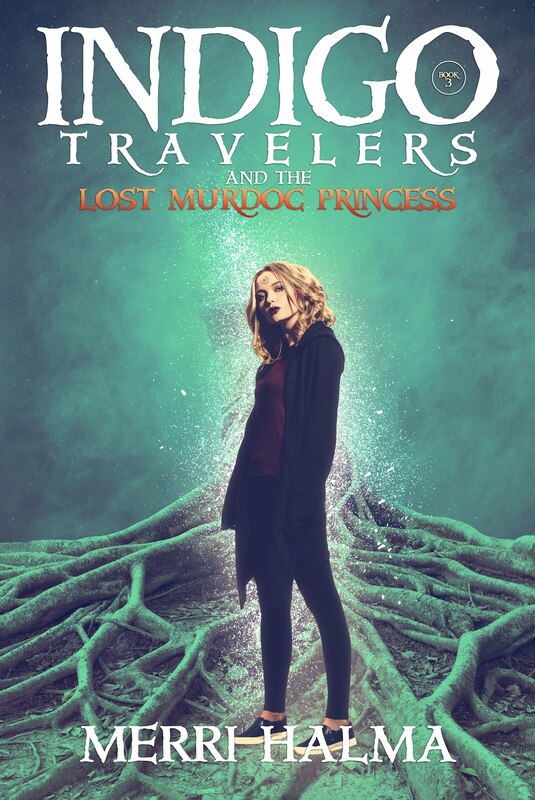 We see them in myths, the hero, the damsel in distress that has to be saved because she isn't strong enough to save herself, the priest or priestess. There are even god figures who can create out of nothing. As a writer, we create stories, consciously casting the hero and so on. But what about your own life? How can archetypes help you to improve yourself? Imagine you are your own creator. Write a story about yourself and now examine it. It is a story of how someone did something to harm you? If so, you are playing the victim. If it tells of what a great salesman you are and how you are earning enough money to feed your family, then you have cast yourself as the hero. The final test? Is your story true to who you truly are? How does your story make you feel? Say you told a story of how you spoke up for yourself or for someone else. If this really happened, then does it make you feel good? Or are you still angry about the situation? Sometimes we tell a story because we feel we can't really stand up for ourselves, but we want others to see us as strong and being able to stand up for the little guy. If this is the case, then make yourself become that person you want to be. Rewrite your story. Become that person inside yourself. For years, I spoke of how I could not rise above the protectiveness of my mom. My Mom was raised in a family that always had one child who was the sick one who could not do anything for himself. The sick child in her family of origin was Martin, the youngest boy. In my family, my mom made me the sick child. The one who had problems talking, wasn't coordinated and struggled in school. No matter how I tried to be successful, I discovered others would also see me as weak. Indeed, I hated being treated like that, but there was a part of me that believed it. Yes, I speak slow. Yes I don't always laugh at jokes or something humorous, doesn't mean it goes over my head, I just don't always show it. I am slow to speak. I think deeply, and there are a great many thoughts in my head at once (on an active day). If I don't slow my speech down, I will be tripping over my tongue, stuttering, stammering and often have huge gaps between words, syllables and phrases. Most people do not see the real me. Those who do realize how intelligent I really am. I want to be a successful writer. I want to be able to work with other writers and people who want to change their life for the better. Yes, I have hurdles to jump, but I am strong enough to jump them regardless of what others say. I will be at the Mind Gym on June 13 working with the Carolyn Myss archetype cards, assisting individuals to turn their story around. Merri that was a brilliant post. Thank you for sharing. You are a hero in my eyes. Love you much and big hugs!!! I'm a self-published writer, spiritual searcher, and avid seeker of inner wisdom. 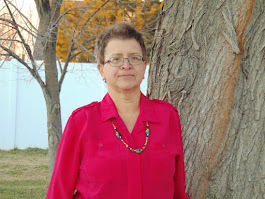 Please follow my blog, especially if you are a seeker of inner wisdom. 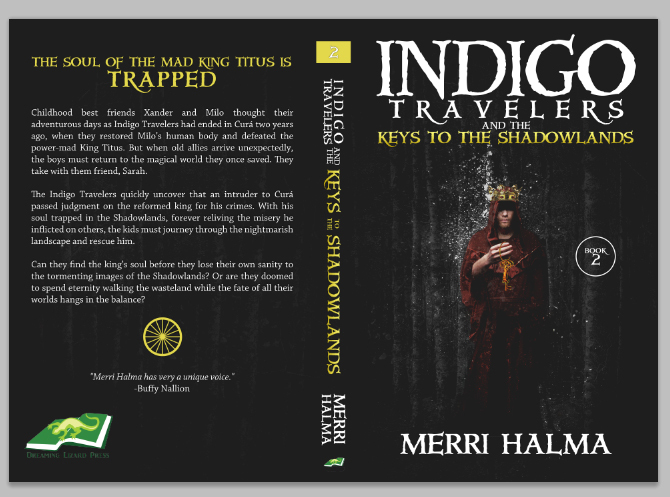 My books are Indigo Travelers and the Dragon's Blood Sword Book 1, Indigo Travelers and the Keys to the Shadowland Book 2 and soon to be published, Indigo Travelers and the Lost Murdoc Princess, Book 3.